With all the injustices going on in the world (Ferguson, Gaza, Ebola, Boko Haram, Net Neutrality, the Emmy's being held on a Monday night, etc.) it's hard to gin up outrage over anything else... but my parents didn't raise me to be a quitter. Today's outrage comes courtesy of Ultra Records. 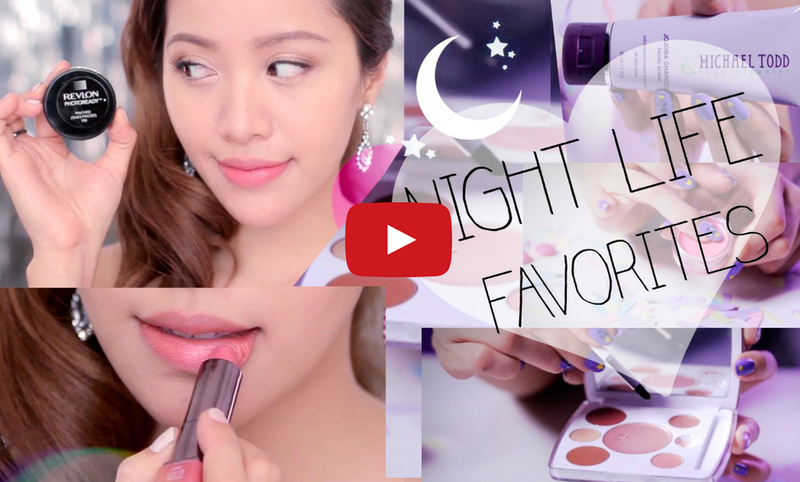 Last month, Michelle Phan, a Youtube Makeup Tutorial Star (a profession that certainly did NOT exist ten years ago), was sued by Ultra Records for using the music of some of its artist in her videos; specifically, the music of Kaskade, Late Night Alumni, Deadmau5 and Haley. Ultra claims that Phan used over 50 songs without their permission, an allegation her spokesperson denies. If the story stopped there, I would be plenty mad. Even if Phan did use the songs without permission, why is it necessary for a corporation to gang up on her and drag her into the legal system? Why are they suing her for $150K for each infringed work, the maximum statutory amount (totaling over $7 million in damages)? In most cases, a simple cease-and-desist would have been enough to resolve the issue. By suing her for that much money, Ultra isn’t even trying to disguise its greenlust. It’s the equivalent of going pheasant hunting with an elephant gun. Maybe he’s right. It's ridiculous that someone like Phan could be held accountable for millions of dollars for infractions that amount to little more than being a music fan. And whether or not a court finds her liable, the mere fact of being dragged through this process can be debilitating for someone like her who is trying to find a modicum of success on her own. What can be changed? How can copyright law better address a world where media is much easier to use and reuse? I don't really have an answer, although I suspect that disincentivizing lawsuits and shortening copyright term limits are ways to get the ball rolling. Look, I know it’s hard out there for independent record labels. Being in the business of art is difficult enough in the best of times, and we are not in the best of times. When you factor in illegal torrenting, uncountable revenue streams, and strong-arm tactics by larger companies, you don’t always think straight. And the result is that labels like Ultra and organizations like the RIAA end up brutalizing the little guy in a show of force that that far exceeds the initial infraction. That’s why I spend so much time railing against these large corporate copyright holders on this blog. Copyright law was never meant to be used a bludgeon to ground out the petty infringers, although that’s how it’s often used. It was designed to make society better and, while we’re at it, throw a little patronage to creators of valuable intellectual property to show them that their toiling hasn’t gone unnoticed. I know this doesn’t seem like a big problem in light of everything going on in the world right now, but I think it’s yet another clear indicator that our priorities in this country are far afield: focusing on the privilege of the big over the rights of the small. And if we don’t pay attention to this problem, it’ll just get pulverized by something bigger and louder. In times like these, I like to remind myself of a quote that’s often misattributed to Winston Churchill. And even though he didn’t say it, I think it perfectly sums up the battle before us. When Churchill was asked to cut arts funding in favour of the war effort, he simply replied "then what are we fighting for?"